When it comes to the Wild & Free Blog, my main focus has always been to support other designers who are independently running a business and have a close connection to the products they sell. Whether that connection is making each design by hand or producing a unique piece you can’t find anywhere else, my favorite brands to wear (for the blog and in daily life) originate from those who really put their heart and soul into what they do. Designs by Agi, is the perfect example of this, and I’m so happy our paths crossed via social media before I left on my trip to Tulum. This gorgeous tie-dye romper I’m wearing in the photos quickly became one of my favorite pieces while in Mexico. In light of supporting independent business owners (and being in love with this romper) I wanted to share a little bit of the story behind Designs by Agi. Agi has been a creative soul since she was 6 years old. She first learned to crochet from her Grandma in Hungary and after that, taught herself to sew, knit and macramé (among other amazing things). As a teenager she made her own clothing and jewelry while also selling at festivals and marketplaces. Moving to New York began a new chapter in Agi’s life and with the arrival of motherhood she began to include children’s clothes into her collection. Even though her children are grown now, she still loves designing pieces for kids and it seems the process has come full circle as she often travels to festivals with her 22 year old daughter, selling her designs at events up and down the East Coast. Throughout the years Agi’s business has grown to encompass a range of designs, but the core aspect that fuels her passion is the ability to create and connect with customers from all over the world. Getting to know the designer behind this brand inspired me in many ways. Upon initially e-mailing, I would have never guessed her story held so much depth and drive for creativity. Her history goes much deeper than the few highlights I shared here, and perhaps what struck a chord with me the most, is that Agi has transitioned through so many different eras of her business. Like Agi, I started designing at a young age. 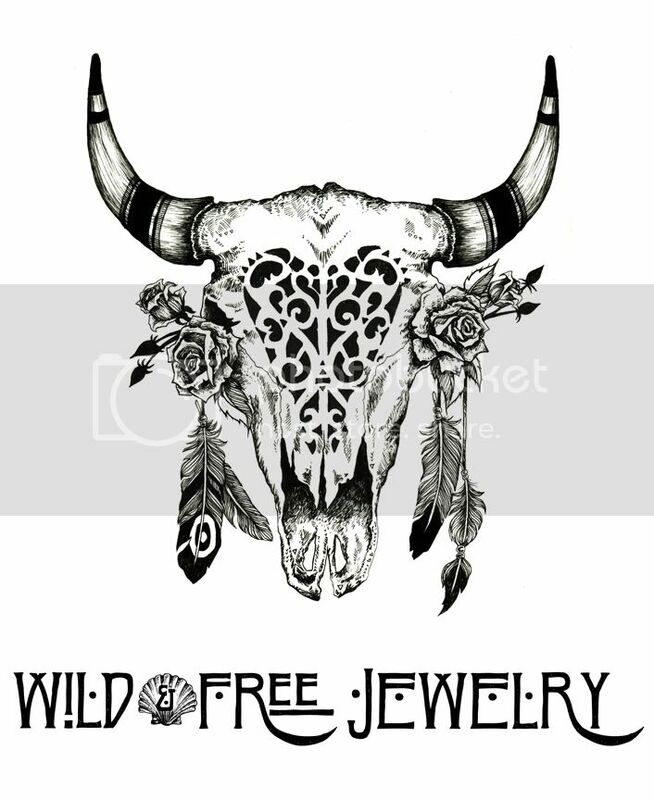 While I’m only four years into my journey with Wild & Free Jewelry, Agi has a lifetime of experience, which I find extremely motivating and inspiring. Talking to her made me realize that when you find your true passion, it will stick with you through the many phases of life. Now, when I go to wear this romper, I will always think of Agi’s story and all the love that went into making it. Also, how cute are the animals swarming me in the last images!? I can still remember their little hands grabbing my hands looking for food. Ah! SO CUTE! I wish I could have tamed one and made it my pet. Posted in the wild & free blog and tagged clint robert photography, corina brown, designs by agi, designsbyagi, tulum, wild and free blog, wildandfreejewelry. Bookmark the permalink. Love Agi’s designs! The sillouettes and dyes she chooses are truly amazing!